The best shore excursions for Holland America MS Zuiderdam cruises at the lowest price. With our beautiful MS Zuiderdam Shore Excursions you will save money and time. From 2003, Ancora Tours provides the best low cost tours for Holland America cruises. Our prices includes official guides in English, transportation (round trip) and also travel insurance. 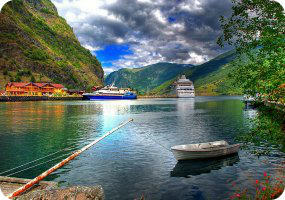 Get ready to visit Berlin, Edinburgh and Hamburg before discovering the nature of the fantastic Norwegian Fjords. What are you waiting for? Book now online your excursion at the bes price and turn your holidays in a real adventur. 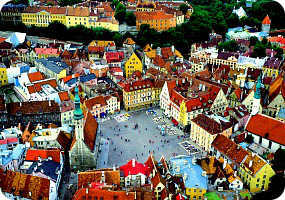 Discover the history, the culture and the arts of this corner of Europe.